Some of the most powerful real estate developers in Ontario are pushing back against recent housing changes imposed by the province. These 10 developers are forming a group called Building TO Inc. that intends to hire lobbyists and change the Liberals' stance on some of those new reforms. 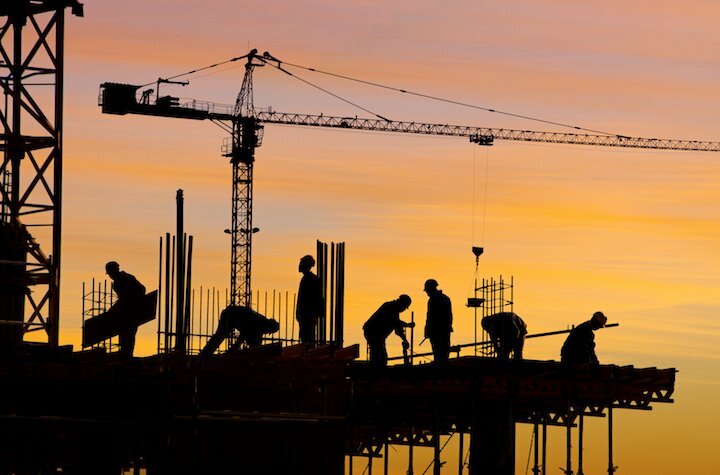 They will act on behalf of the Building Industry and Land Development association (BILD), which already advocates for developers in the Greater Toronto Area. "The group is basically an arm of BILD, which was established to co-ordinate submissions to Queen's Park to help ameliorate what we see as damaging to the long-term interests of both present and future residents of the province," said Building TO member Stephen Diamond, who also serves as leader of Diamond Corp. Though Premier Kathleen Wynne's rent control measures could bring some very negative consequences for developers, Building TO is most chiefly concerned with the development process on a municipal level now that Wynne's government effectively dismantled the Ontario Municipal Board (OMB) and replaced it with a new land-use tribunal that was intended to align more closely with the attitudes of local municipal councils—and consequently, the staunch 'Not in My Back Yard'-ers. "You can't just reform the OMB without reforming the way we do business at the municipal level," said Diamond. Previously, the OMB had the power to overrule a decision made by city council over a development application. Now, developers no longer have that second chance to push their projects forward if they are met with municipal resistance. Building TO lobbyists have already submitted a filing with the province's lobbyist registry. Its "lobbying targets" include several ministers and the 107 Members of Provincial Parliament. The filing states that Building TO's "goal is to ensure that the legislation that affects the building industry and land development association impacts us in a positive manner, or does not present any negative ramifications to the ways that our members conduct their business."